Can a Car Rental Save Me Money? Renting a car periodically is one alternative to buying a car. It can save you money, especially if you do not use a car regularly or need one to travel to and from work. Another option is to rental car occasionally and make do with an older, less reliable car for the majority of the time. Oftentimes, car rentals are dismissed as too expensive. But they can actually save you money in certain situations, like when taking a trip. With the right planning, you may be able to save significantly by renting a car. Read on for five scenarios when you may want to consider renting a car instead of purchasing one. If you live in a large city with good public transportation, there may not be any need for you to purchase a car. You can take care of your daily needs within the city via public transportation. In fact, in many cases, public transportation may be more efficient than trying to drive a car in traffic. But if you plan a road trip or need a car for a day, renting a car once a month would be cheaper than paying for the car insurance and parking costs of owning a car in the city. If you add the cost of a paying for a car space in addition to your rent, and then the cost of parking at work if applicable, it may not make sense to own a car. Additionally, you will not need to worry about upkeep or repairs for your car. People often think of renting a car when they go on vacation and are flying to their destinations. However, it can make sense to rent a car for a road trip. This may be a good idea if you do not own a car or if the car you have is not very reliable. It puts the mileage on another vehicle, and you have the added protection of the car rental company helping you out if you were to break down. It’s also a good solution if several of you are headed to the same destination and you will not all fit into one car. You may be able to make the trip easier by renting a large van and splitting the cost. Running errands, such as going to the grocery store or buying larger items are another potential money-saver. If you cannot find a truck or large car to borrow, you can always rent one, which could end up being cheaper than paying for shipping a large item. You can split the cost with friends if you have several people who need to move just one or two items, by coordinating your efforts you can all save money and help each other out. 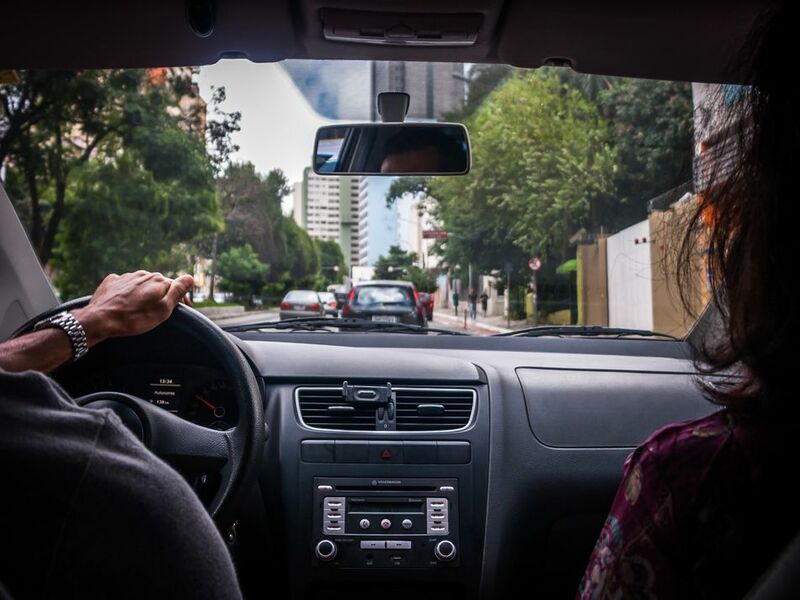 Joining a car share is a good option for these types of errands, and can help you save money, as well. For special occasions, you may consider upgrading your car by renting. If you are planning to propose or you are attending a really classy event and your car just will not cut it, renting a car for the day can save you money. In fact, renting a car occasionally through the year will save you money compared to purchasing a luxury automobile to use every day. If you rent through a car service, you can look online for a Groupon deal or for discounts. If it is for a specific occasion like a wedding, you may be able to have this scheduled as part of the overall package and save money that way. Car rentals can make your vacation easier, and save you money. It is always fun to choose a new or different model and have an extended test drive while on vacation. This can help you make a wise purchase when you do decide it is time to buy a car. You can potentially save money on these rentals via AAA, your professional organizations or alumni associations. You can also book through a travel website or bundle your hotel and airline tickets to find deals. Also, worth noting: It is much more expensive to rent a car when you are under 25 years old, so be sure to keep this in mind when considering renting a car. What if I Don't Qualify for a Car Loan?